Every visitor to Barbados will tell you that the musical and artistic talent of Barbados’ Artisans is just amazing. Everyone sings and dances pretty well all of the time here. Bajans walk with a song in their head and strut to the music as they work and play. So it’s no wonder that one of the world’s outstanding music stars is a Bajan. Robyn Rihanna Fenty, Barbadian singer, songwriter, actress and now businesswoman, was discovered by American record producer, Evan Rogers, in her home country in 2003. Wikipedia The rest, they say, is history! She is not alone. There is a long line of music greats in this tiny island. But let’s not get sidetracked with all the singers and entertainers who are here to make your holidays come alive with music and dance. We need to celebrate the fact that Broadway just came to Barbados to audition our talented young singers, dancers and entertainers for the 2019 Broadway show The Lion King. 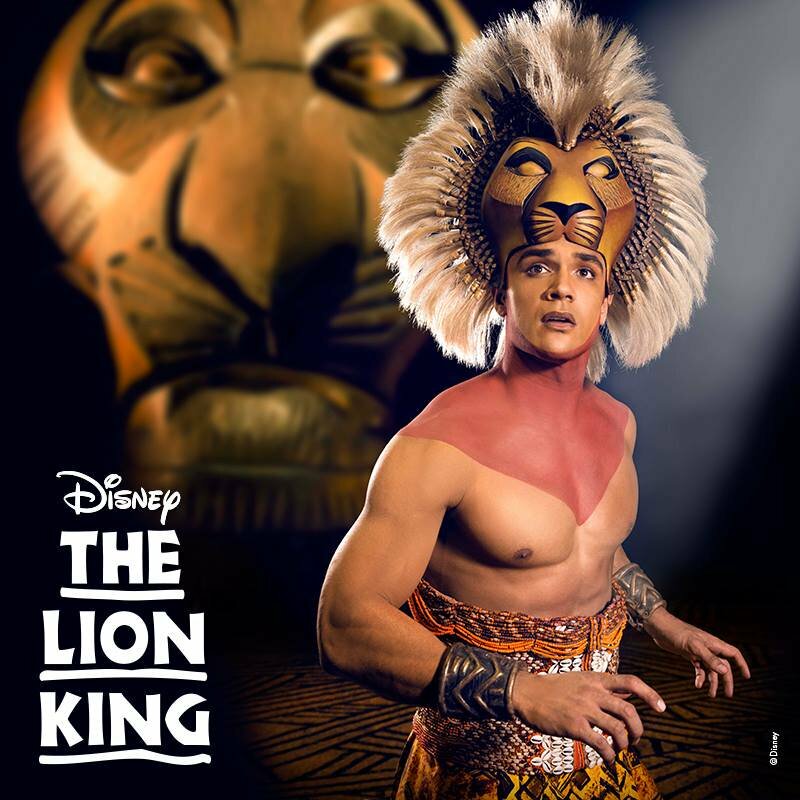 23-year-old Du-Wayne Niles was selected as an understudy for Simba. It’s not the Lion King yet but great things can happen. Wayne is off to rehearsals on March 26th and will be ready to play his part when the show starts in May. Du-Wayne is not the first Bajan to be cast with the lions. Barbadian entertainer, Ricky Stoute, danced with the Lion King before him. Only the best of the best ever make it to the stage on Broadway. Du-Wayne could hardly believe his luck when they announced he was going to Broadway. He had been sick and had to struggle to keep his voice and stay fit for the auditions. He certainly was right for the part, having trained in ballet, modern dance and African Rhythm. He had many performances under his belt and was an accomplished singer with hit singles to his name, including “Breathe” and “What If”. See his “What If” Video below. Winning this chance is like a “dream come true”, he says and adds that it has inspired him to keep dreaming because it all starts in your head. Wayne is cast as Simba, understudying Nick Afoa, and is part of the assembly of the production. Wayne will bring a new quality to the role as his genuine, soft and undulating voice is unique. See his style and flair as he sings “What If”, which he also wrote and composed. His last EP, entitled “Breathe”, was released in 2016 and is also his own composition.